A lignin-degrading enzyme from P. chrysosporium was identified in 1983 by two independent research teams (Glenn et al. 1983; Tien and Kirk 1983). This enzyme was termed ligninase, but it is now generally known as lignin peroxidase. The enzyme was shown to partly depolymerize lignin, but can cleave Ca-C( linkages in side chains suggesting that the depolymerizing and ring cleavage ability of this enzyme constitutes its main function in lignin degradation (Chen and Chang 1985; Eriksson et al. 1990). The enzyme has also been found in other fungi including C. versicolor (Dodson et al. 1987; Jonsson et al. 1987; Waldner et al. 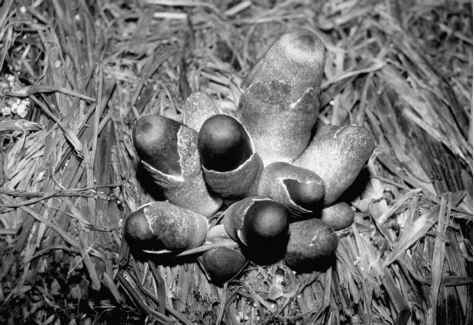 1988), P. radiata (Hatakka et al. 1987; Kantelinen et al. 1988; Niku-Paavola 1987; Niku-Paavola et al. 1988) and P. tremellosus (Biswas-Hawkes et al. 1987).